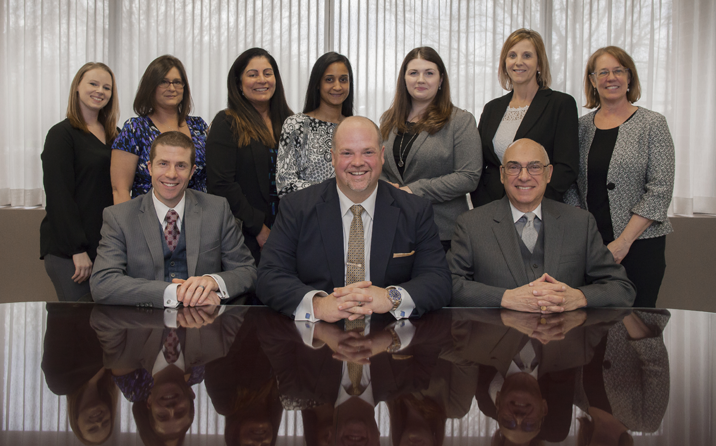 “As a well respected law firm in Albany, we pride ourselves on being accessible to our clients every day, at any time. We are dedicated to providing each client with the highest degree of legal representation. Our team of attorneys will serve your legal needs with highly professional, result-oriented representation. " We are experienced litigators and negotiators that achieve results for our clients. We provide compassionate but aggressive representation and our success is based on hard work, preparation and dedication to our clients. Mack & Associates, PLLC, practices in the areas of matrimonial and family law, personal injury, criminal defense, collaborative divorce, appeals, civil litigation, estate administration and probate, employee benefits and real estate.